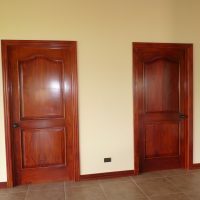 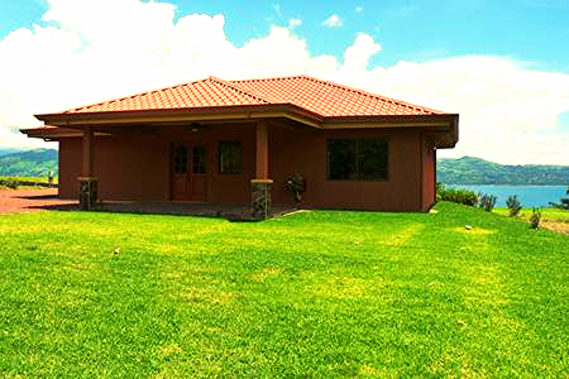 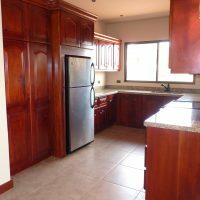 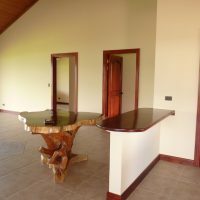 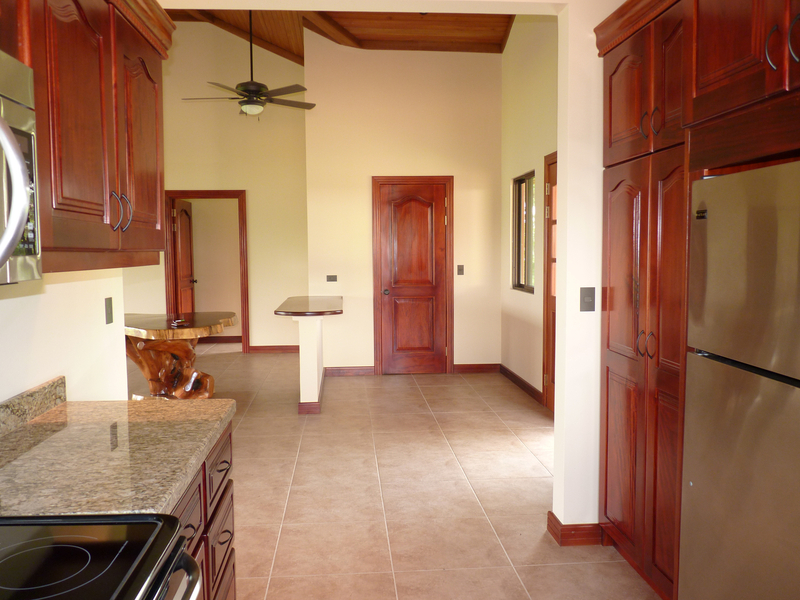 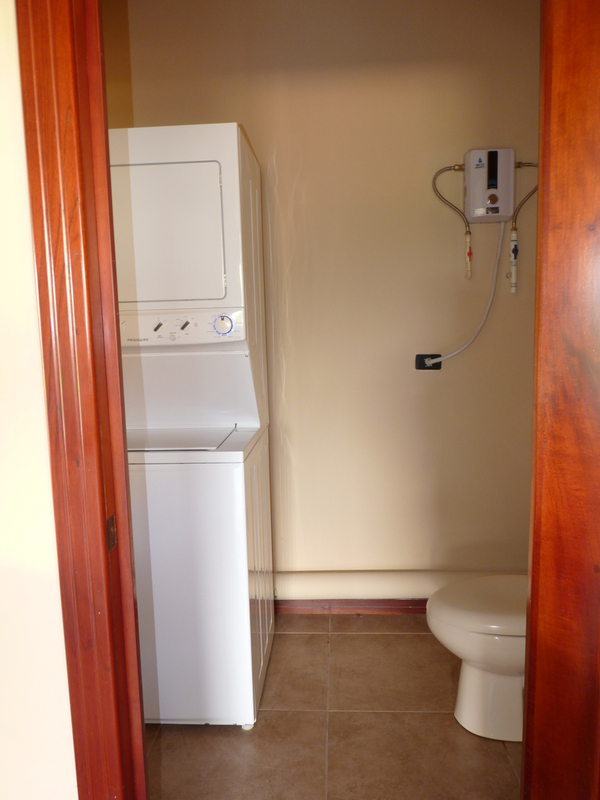 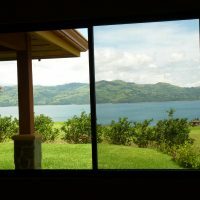 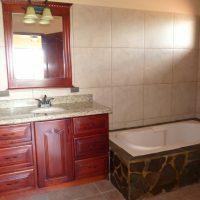 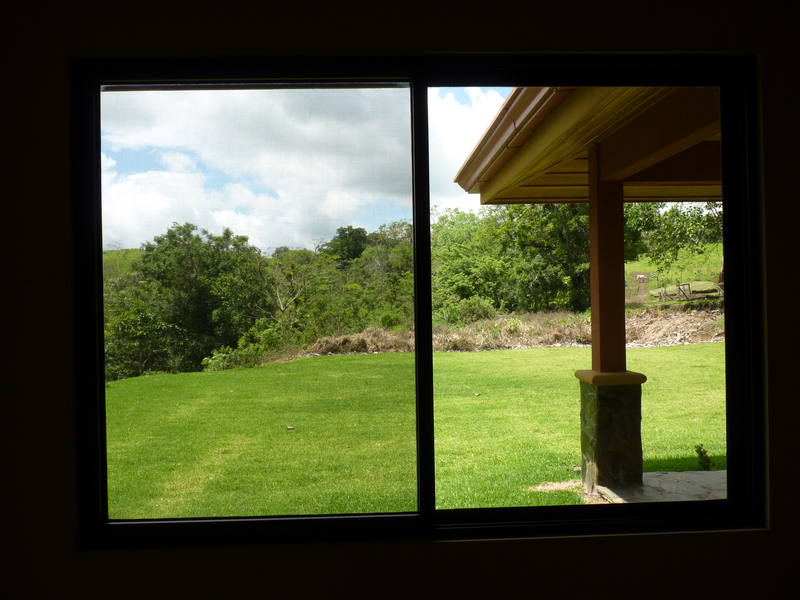 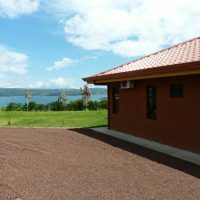 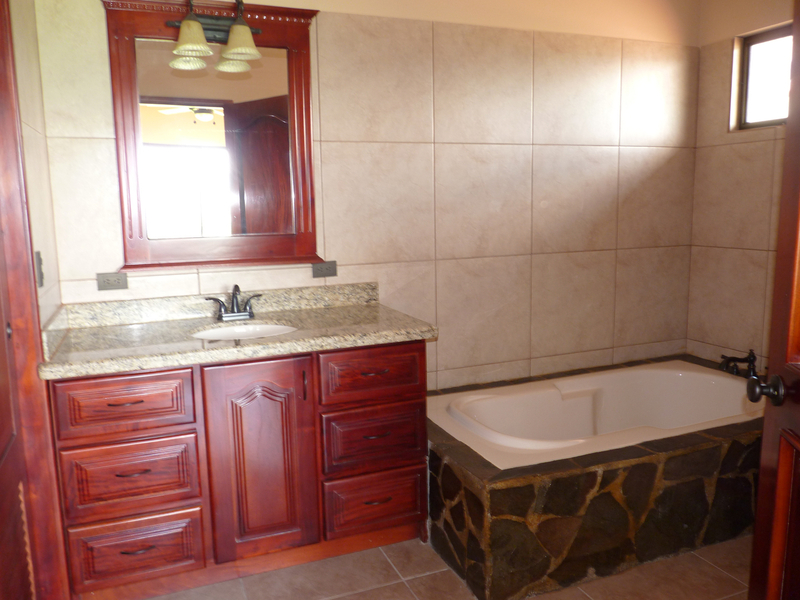 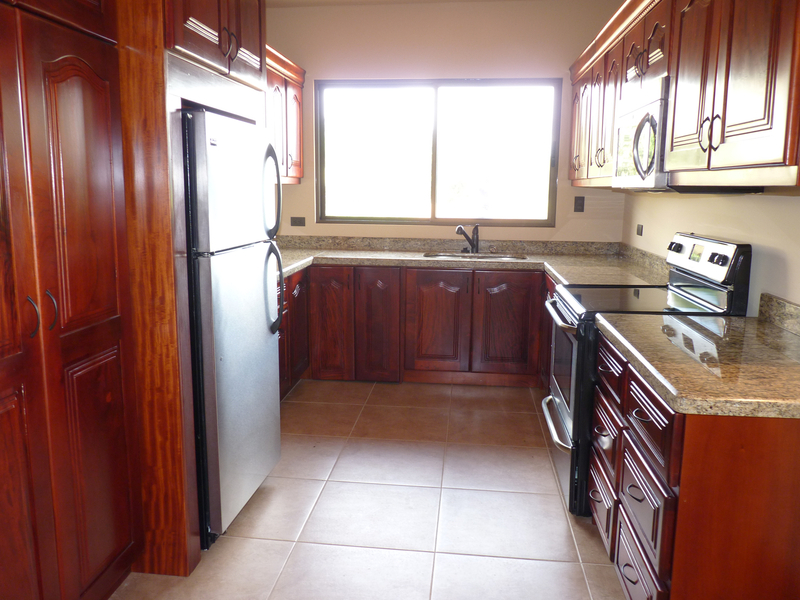 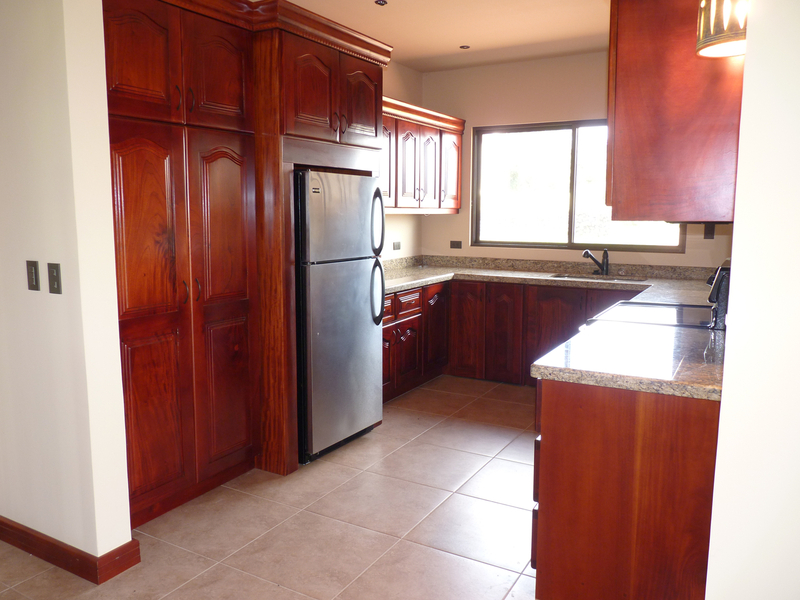 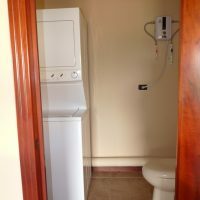 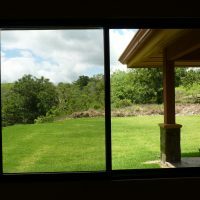 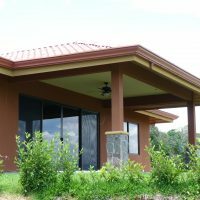 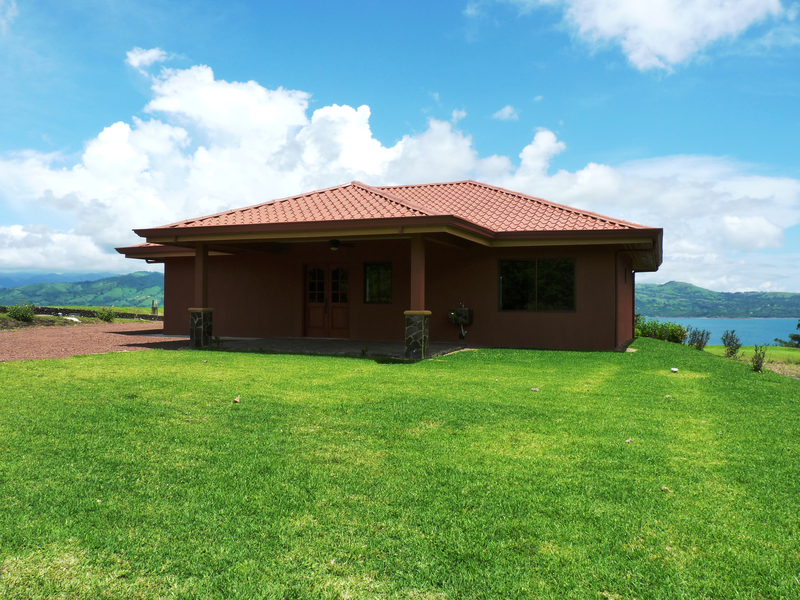 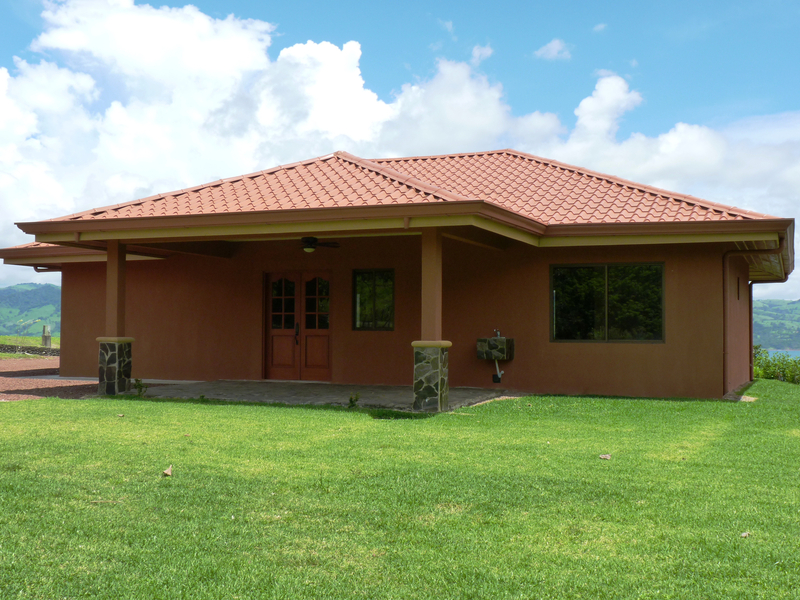 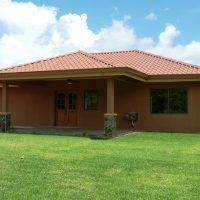 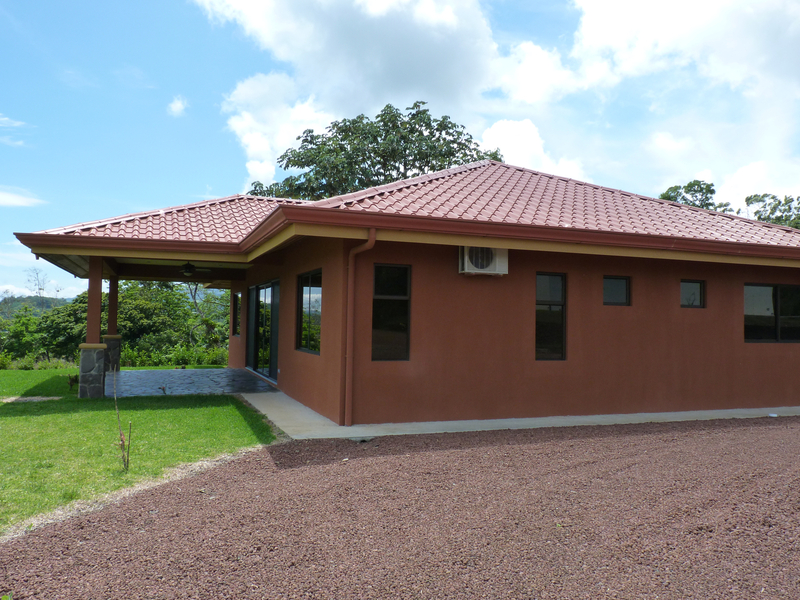 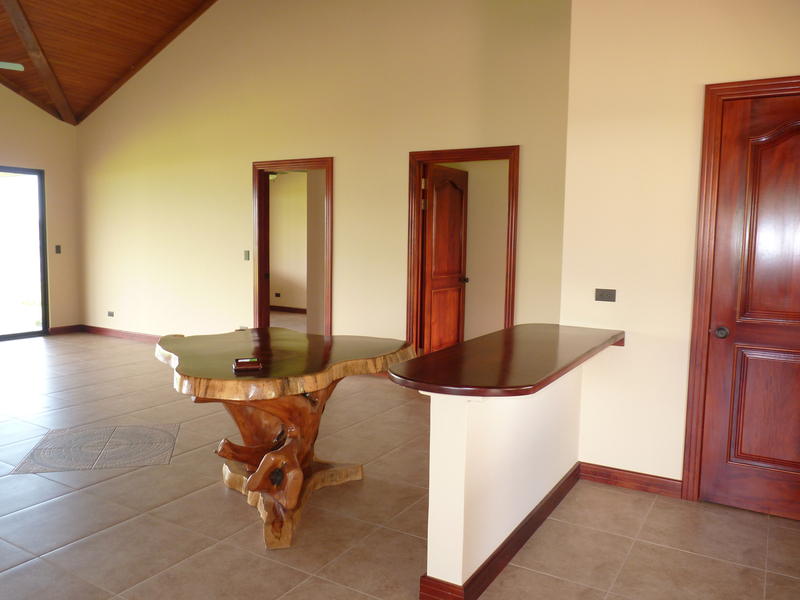 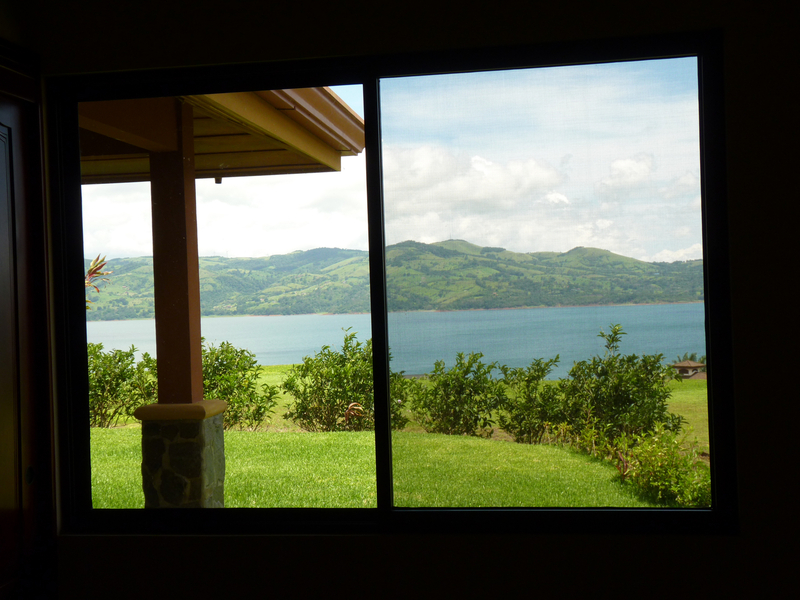 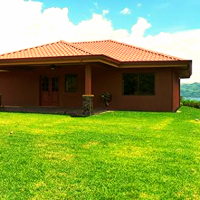 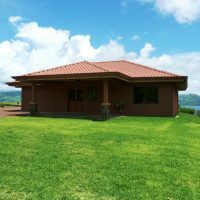 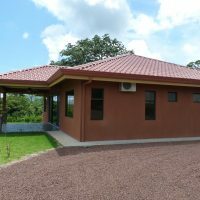 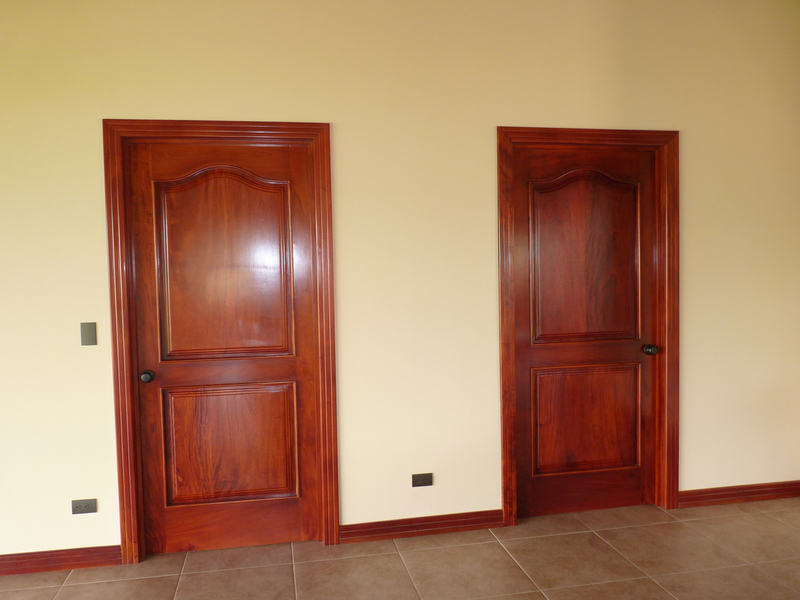 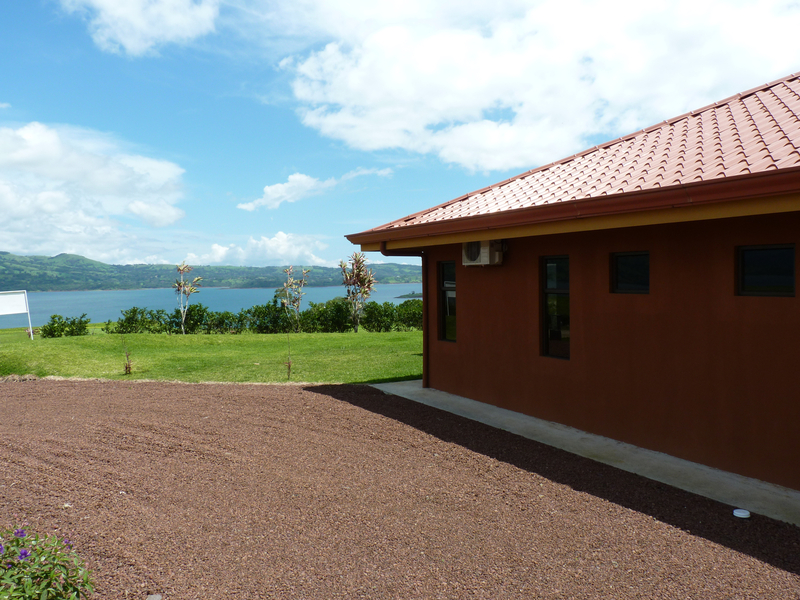 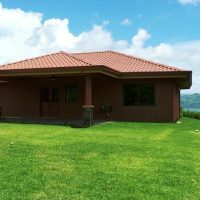 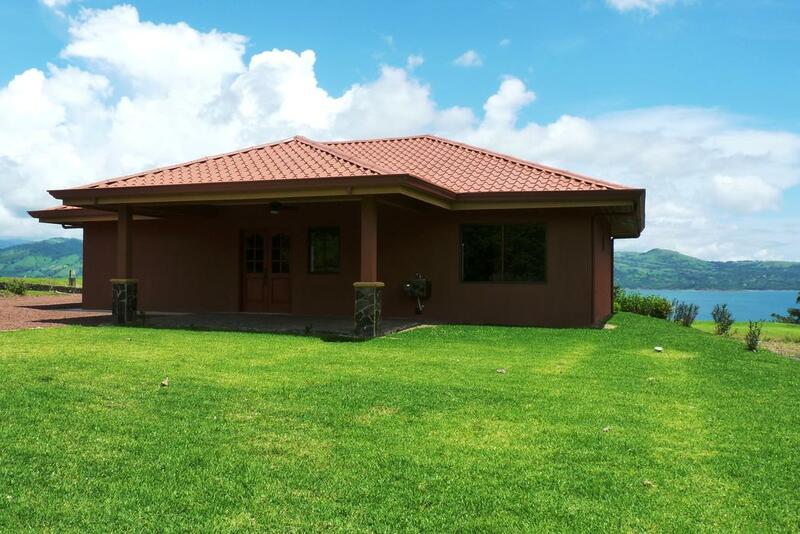 Fully furnished brand new home in upscale gated community, 3 minutes from Arenal center or lake access. 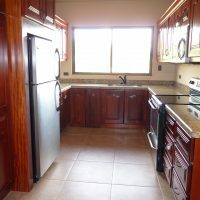 3 bed, 2 1/2 bath, large lot, lake view. 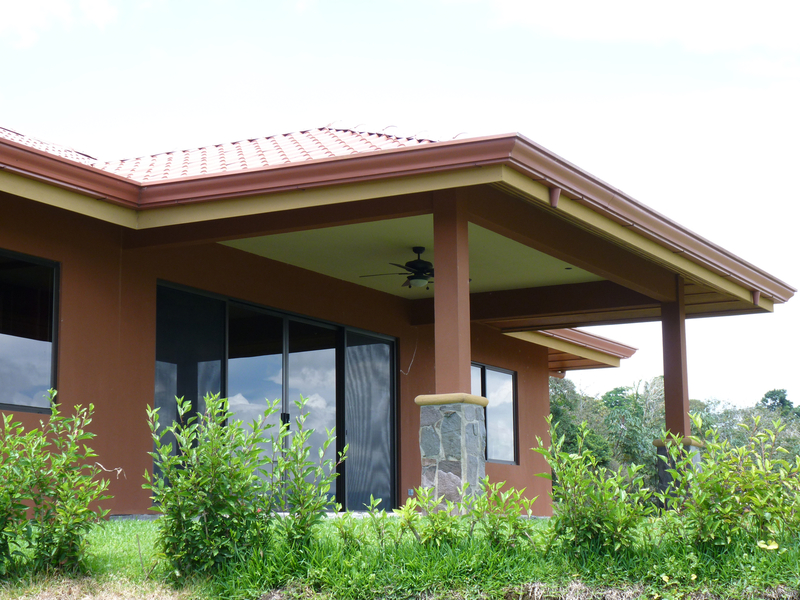 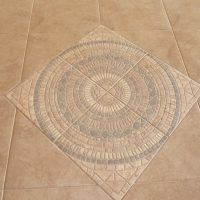 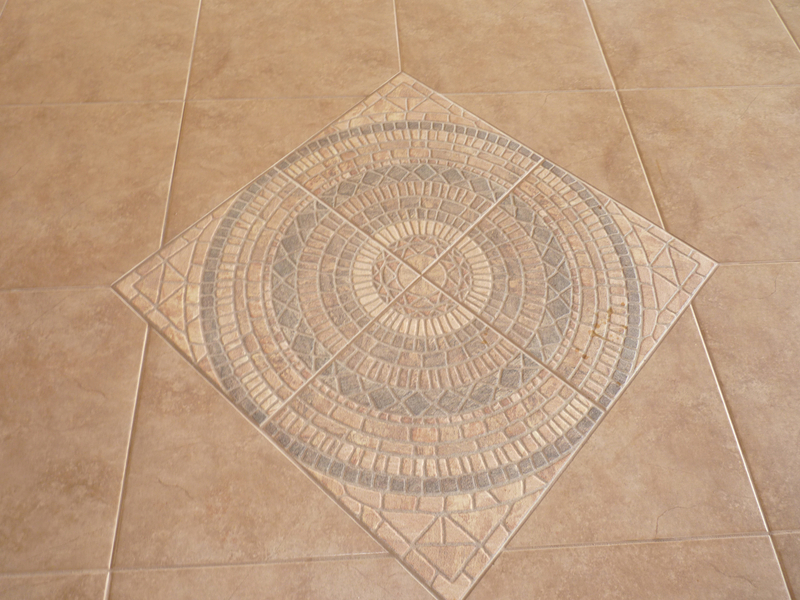 Quality construction to US standards, attention to details. 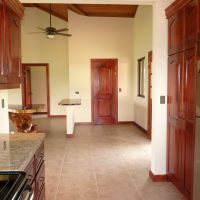 This house has it all !